Cycle 22 of “America’s Next Top Model” (“ANTM”) made history by featuring Nyle DiMarco, the first deaf model ever to compete as a contestant in the popular TV series. On the recent finale of “ANTM,” Nyle DiMarco made history for the second time on the show when Tyra Banks crowned him as the winner of the show’s final cycle. 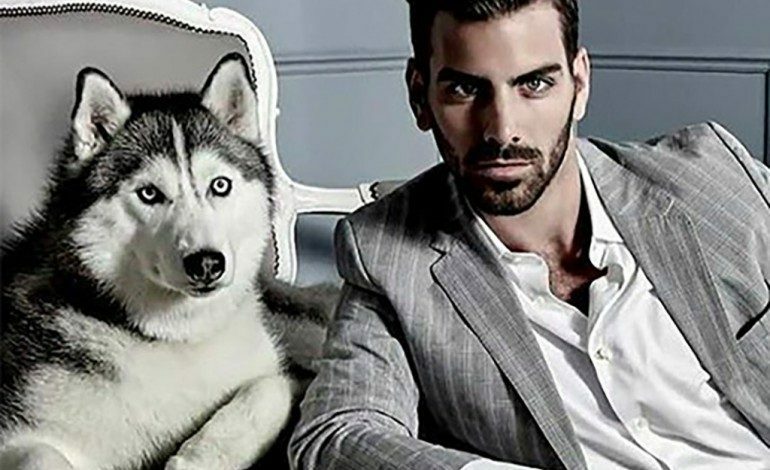 Nyle DiMarco encountered various obstacles throughout the competition, including an outdoor photo shoot in the dark. In two separate interviews with PEOPLE and Daily Mail, DiMarco described his experience by stating “I have to be honest, there was only one time where I felt that I had a true disadvantage: The night shoot during the camping trip. It was a photo shoot that took place in the woods at night in pitch black. I’m Deaf, but shooting in the dark also made me blind! I’ve never been so frustrated in my life because I knew that I could do it.” This particular competition round, resulted in DiMarco being placed in the bottom two for the week. For viewers who kept up with cycle 22 of “America’s Next Top Model,” we consistently witnessed how DiMarco felt left out on multiple occasions when he lived with his fellow model competitors. Such as when all the other models would talk amongst themselves and DiMarco would sit there not having a clue what they were saying. Many people, primarily deaf viewers of the show, strongly identified with how he felt disconnected in a predominately “hearing” environment. This unfortunately is a reality for many deaf people around the world. I couldn’t agree more, congrats to Nyle DiMarco!